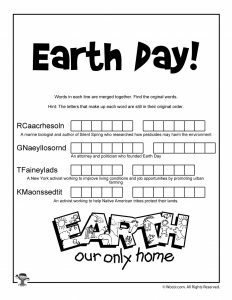 Earth Day began as a grassroots movement to teach about conserving natural resources on April 22, 1970. 20 million Americans gathered in their communities to clean up litter or rally in favor of a clean environment. 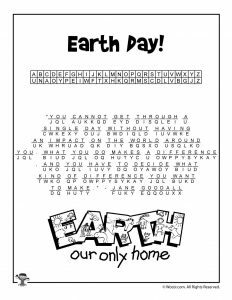 Today, Earth Day is a worldwide event that addresses these same issues, such as pollution, global warming, recycling, and renewable energy. In honor of this event, here are some profiles of both pioneering and modern environmental activists working to ensure that the planet we call home is healthy enough for all of us to enjoy. 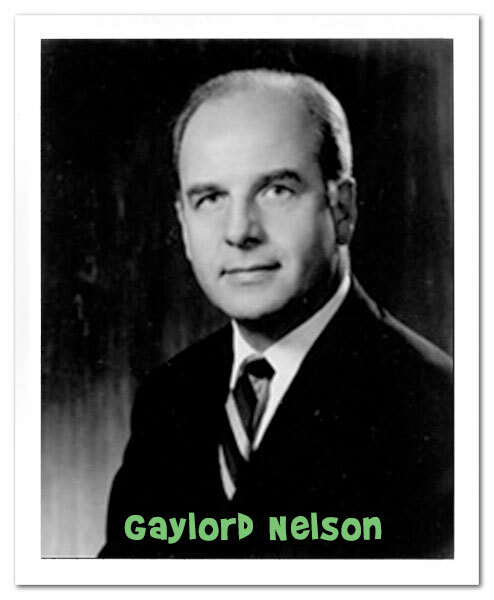 Gaylord Nelson was an attorney, politician, and environmental activist best known as the founder of Earth Day in 1970. Throughout his political career, Nelson worked to set aside land for public use and enjoyment, including the Appalachian Trail, and there’s even a wilderness area named after him in his home state. As a U.S. Senator, Nelson worked behind the scenes with other members of Congress, helping write the laws that became the Clean Air Act, the Clean Water Act, and the Endangered Species Act. In the late 1960s, when Nelson learned of student “teach-ins” protesting the Vietnam War, he wondered if an environmental “teach-in” would work, and thus, Earth Day was born. 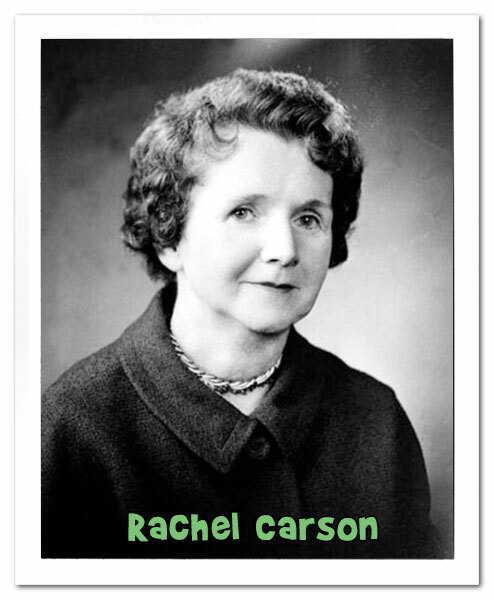 Rachel Carson was a marine biologist who worked for the U.S. Fish and Wildlife Service as a writer and editor. She also published popular books and articles about marine biology, and Carson eventually left government work to become a full-time writer. After researching the effects of pesticides on food grown on large farms, Carson wrote the book Silent Spring, sharing her research and advocating for scientists and the government to develop safer pesticides. She also testified before Congress in 1963 on this subject, which helped persuade them to ban a popular pesticide in use at the time. While debate over the dangers and the benefits of DDT is still ongoing, Carson’s legacy remains as a pioneer in environmentalism and conservation. 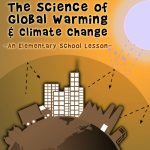 After moving with her children to the Bronx in New York, Tanya Fields noticed that she and two of her children had developed asthmatic symptoms due to the high levels of pollution there. She also wanted to be able to buy fresh produce and eggs for her family, but there were few stores that sold them in her neighborhood, what is known as a “food desert.” Fields, a political science major and confident public speaker, held meetings with other neighborhood moms to decide how to solve these issues. 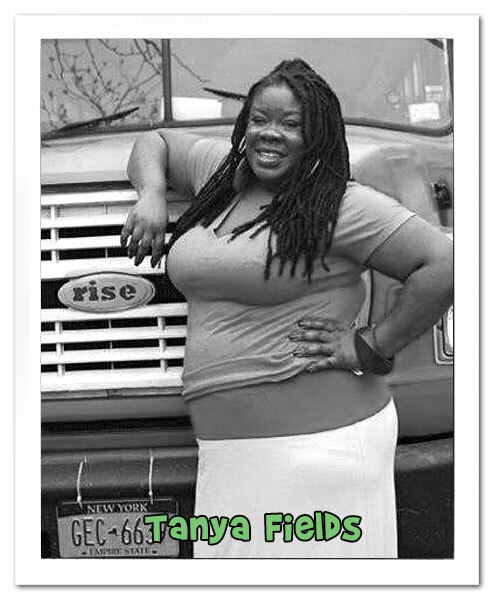 In 2009, she founded a nonprofit called the BLK ProjeK and raised funds to start The South Bronx Mobile Market, using a brightly painted school bus that ran on used vegetable oil. Fields partnered with local farmers to buy and resell fresh produce and eggs, and eventually BLK ProjeK started its own urban farm. 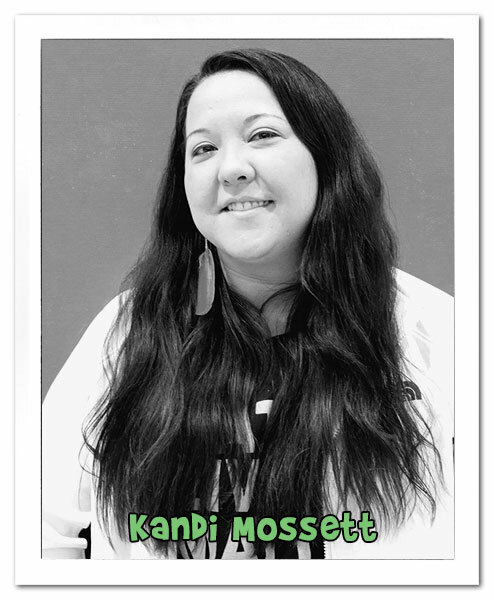 Native American activist Kandi Mossett’s career grew from her childhood love of the outdoors. After college, she worked for the National Park Service, but noticed that while lands like National Parks were protected from pollution and overdevelopment, others, like her tribal lands, were not. She got a master’s degree in Environmental Management and joined the Indigenous Environmental Network to do community outreach work about climate change issues. She works with more than 30 Native American tribes to create community-based environmental education programs and green job opportunities for young people. After seeing the pollution and damage to the land where she lives in North Dakota, Mossett campaigned against fracking (using special equipment to force water underground, fracturing the land to drill for oil) on tribal lands. She has also protested against the oil pipeline at Standing Rock in North Dakota, arguing that the pipeline is likely to damage the water supply to people living on tribal land there. Where do you live (country, state, city/town)? What do you appreciate about natural features near your home? What’s the weather like where you live? What’s your favorite animal, and what is its natural habitat? Name your favorite fruit and your favorite vegetable (come on, there’s got to be at least one!). What do you know about where and how they are grown, and how would you feel if they were no longer available? 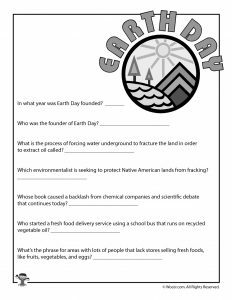 Encourage kids to come up with their own ideas to explore in their essays. 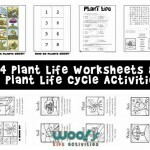 Understand the three “R’s” of recycling: “Reduce, Reuse, Recycle,” and how even kids can apply them in every day. 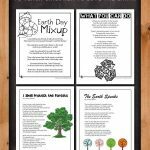 Give students concrete examples of Reduce, Reuse, and Recycle using everyday objects (Reduce: styrofoam, a diaper; Reuse: a tote bag/a reusable plastic water bottle; Recycle: an aluminum pop can, a glass jar) to illustrate each principle. 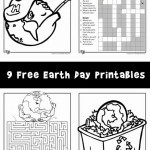 Have the kids come up with their own examples of items to Reduce, Reuse, and Recycle. Talk about why recycling is great, but reducing and reusing are even better for the environment. Expand on this idea using a plastic grocery bag (reduce), a tote bag (reuse), and a paper grocery bag (recycle). Learn about how even a seemingly small choice like using plastic bags can impact the environment. 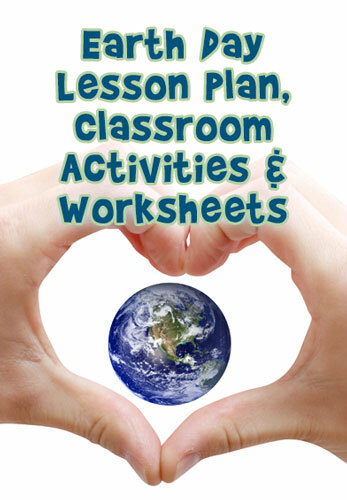 Reinforce that every student in the room can make a difference by making different choices. Calculate how many plastic bags they might save over a year if they shopped using only tote bags instead of paper or plastic. 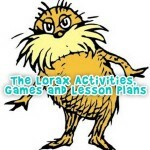 If you have a back yard or favorite park/play area, imagine what it would look like if your family had to store all of your garbage on that property after one year, five years, or 18 years?